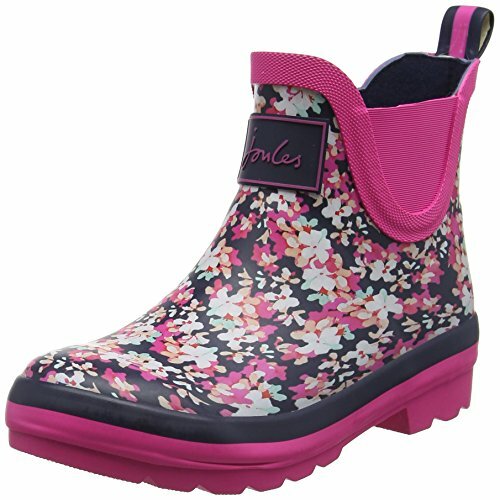 Brighten up those rainy days with these awesome Joules wellies. The multi ditsy design is a super all over print. Hardwearing rubber perfect for splashing in puddles. Made from 100% hardwearing rubber with enhanced tread grip.